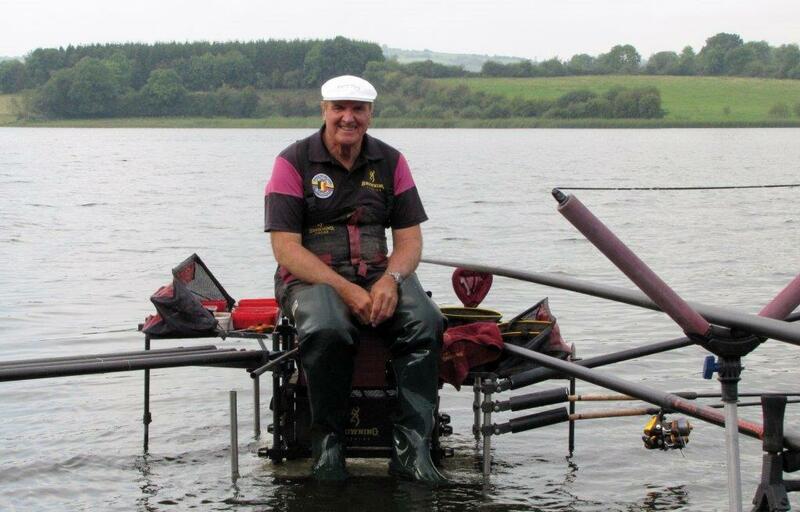 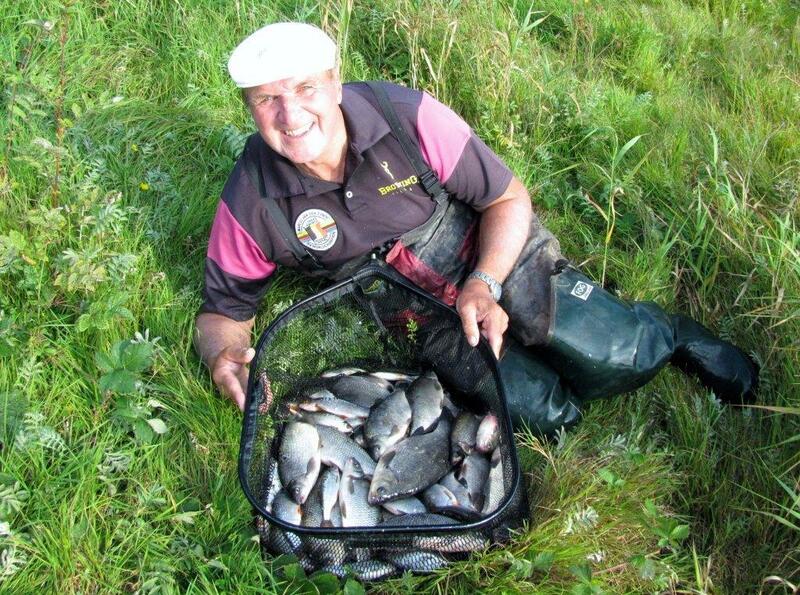 Neil Parkinson must be one of the most consistent English anglers on the Irish festival scene, and he proved it again this week, winning the week with a fantastic 92 kg total, which included 3 daily wins. 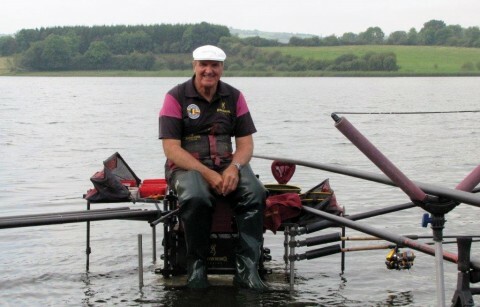 Wayne Easter was second with 82 kg and Eddie Brydon 3rd with 70 kg. 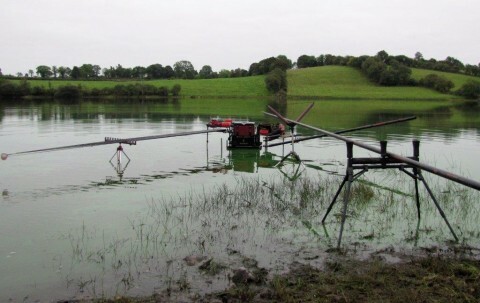 The Arvagh Festival is fished in and around the Loughs and Lakes of Arvagh County Cavan Ireland, and is organised by the local community. 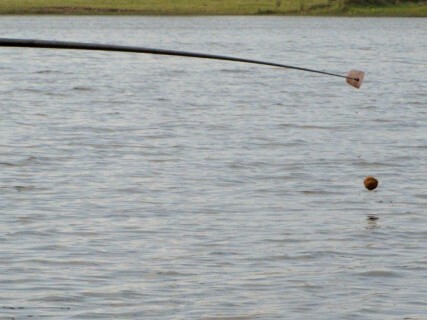 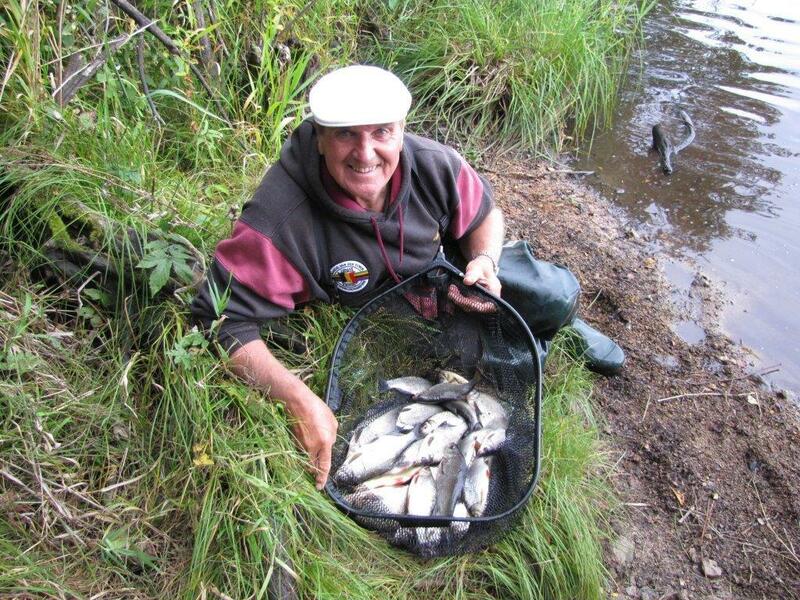 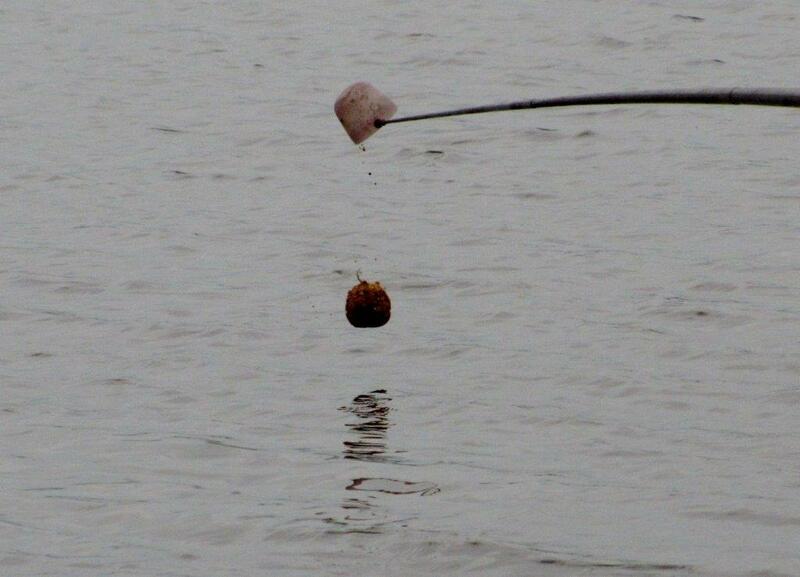 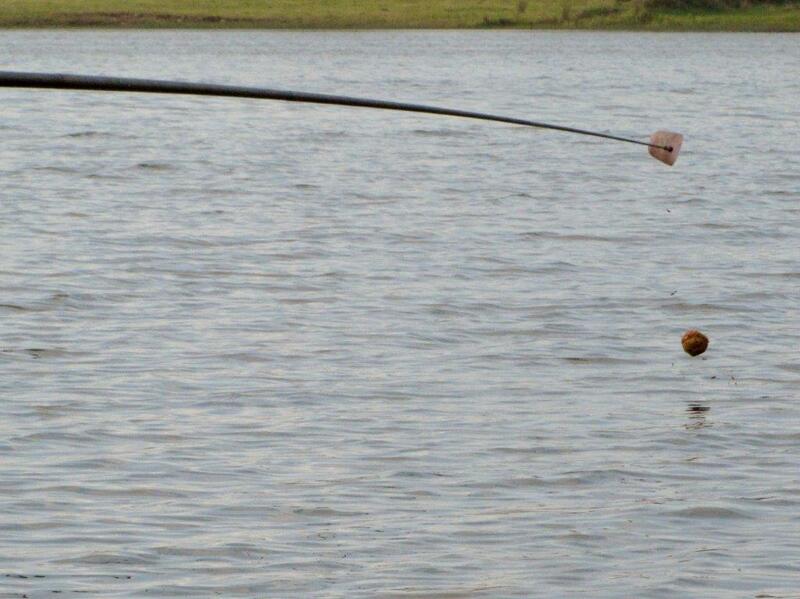 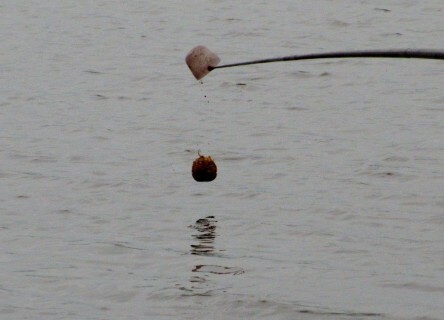 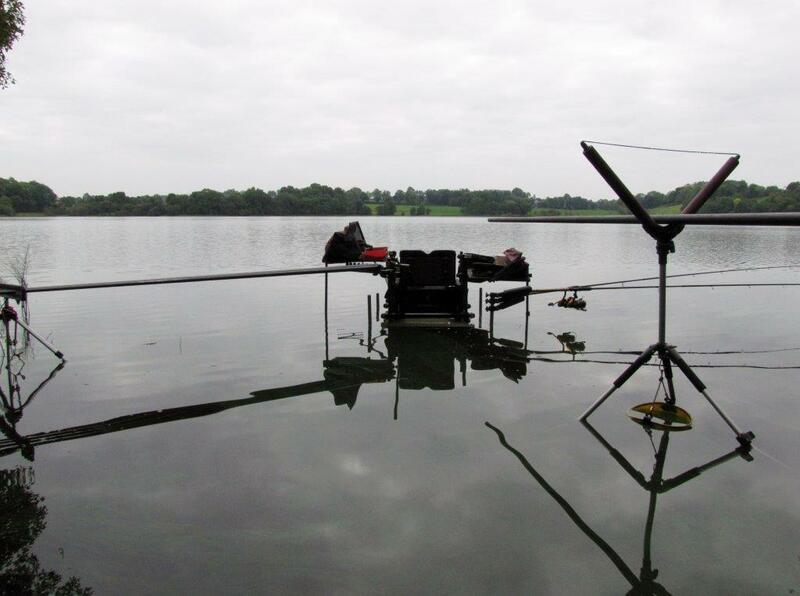 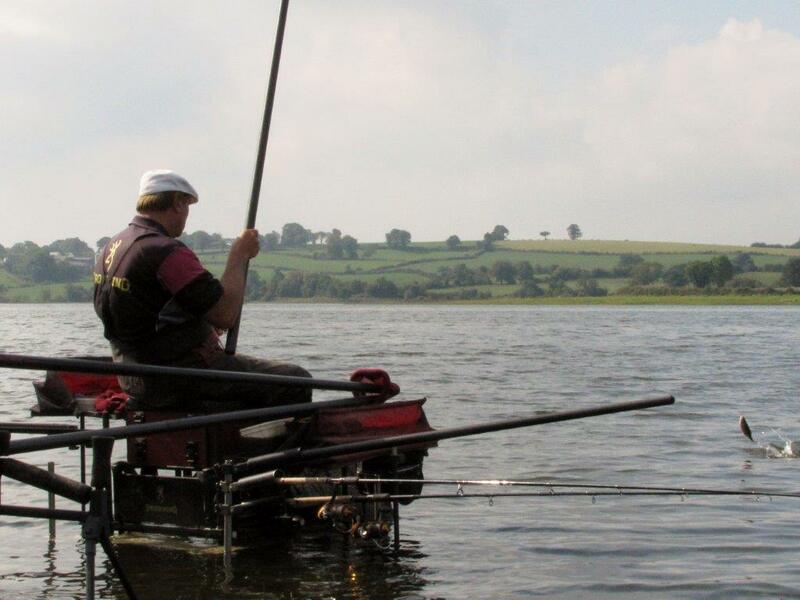 This year 76 anglers were competing over 5 days on a section rotation basis. 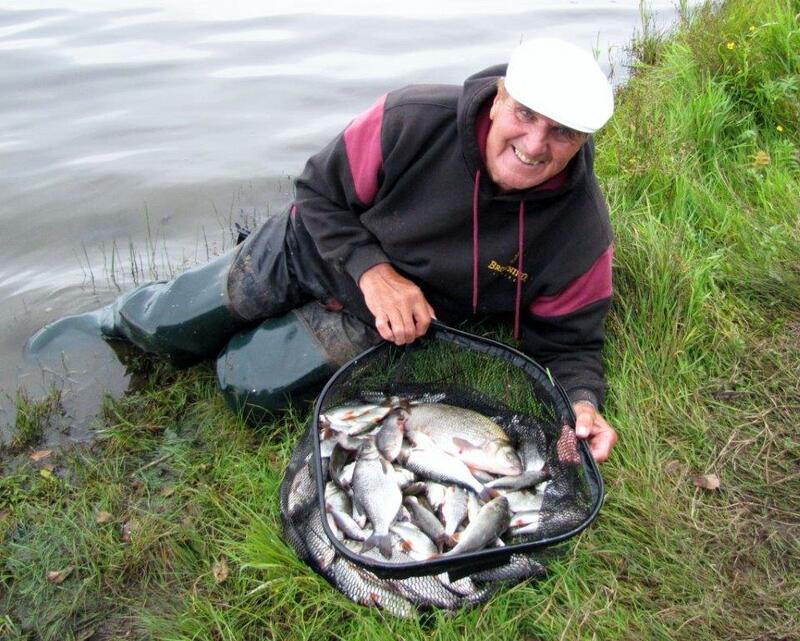 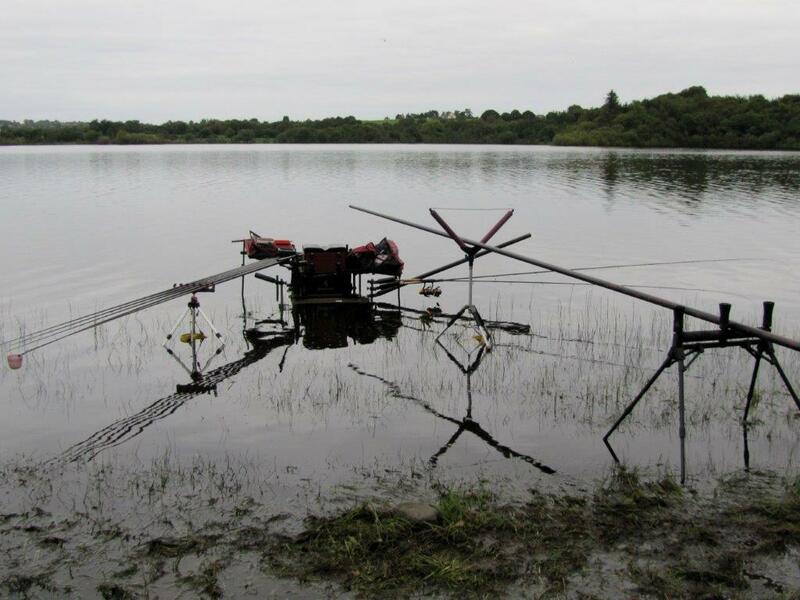 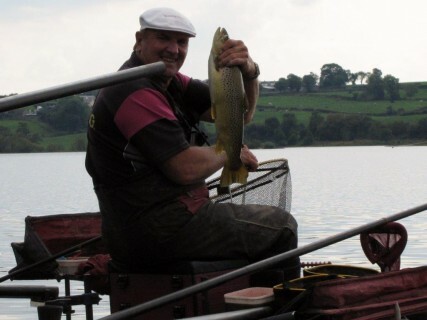 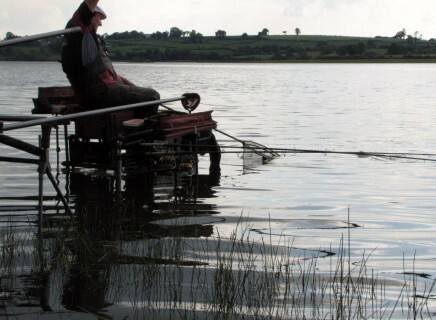 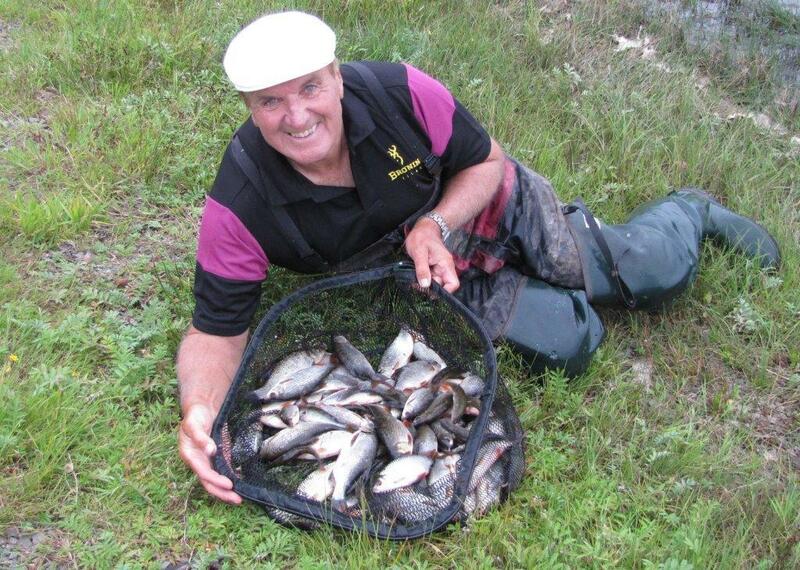 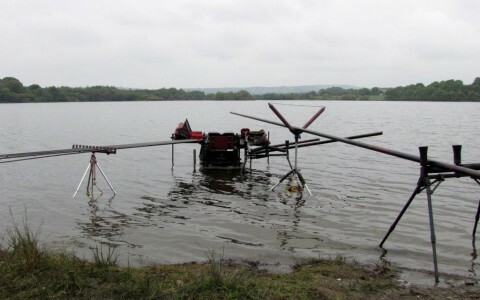 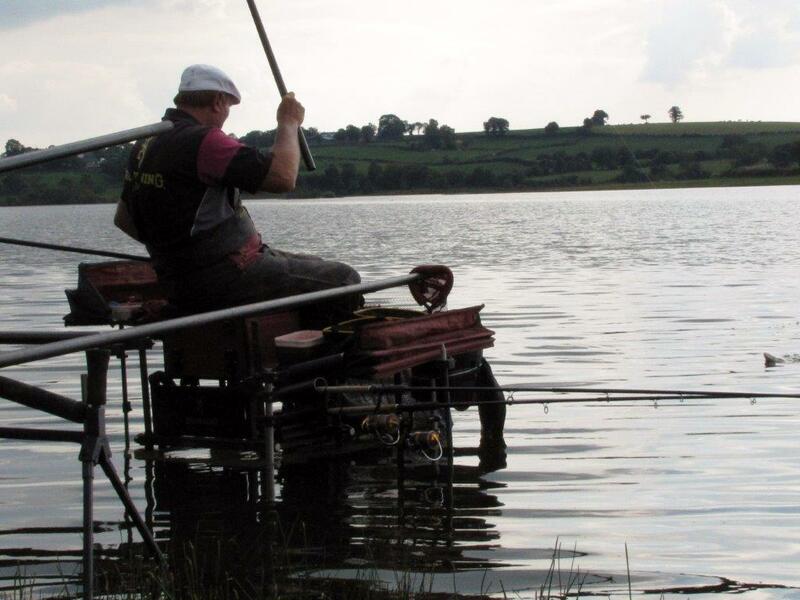 I managed to win when I was at Tessa’s Shore of Lough Gowna on day 4, catching 21 kg of mainly hybrids, fishing 2 ft off bottom in 12 ft of water loose feeding 4 pints of casters, with a single caster on a 16 hook.